The fishing is heating up this time on the Wild West Bass Trail! The 2018 Pro Am series is heading to the deserts of Arizona. 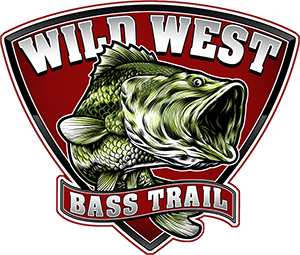 It’s known for hot weather and large bass. This is Lake Havasu!